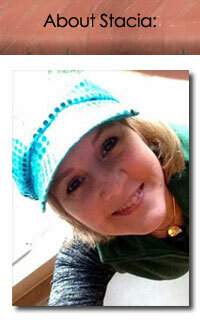 I fussed with changing the margins, uploading to KDP, creating...you know what? This is boring. 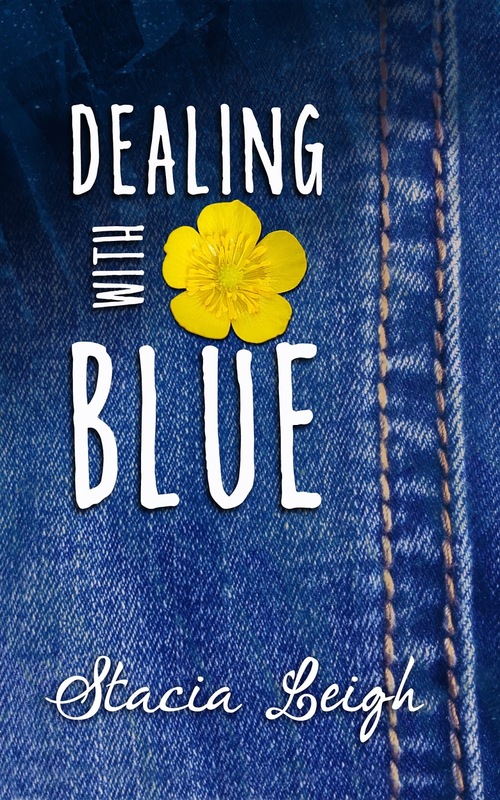 Suffice it to say Dealing with Blue is up and digitally available. Check it out on Amazon. It's also available through Kindle Unlimited until April 2016. 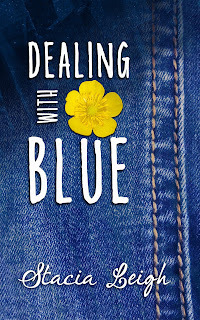 Dealing with Blue is a Young Adult Romance about a self-contained girl named Suzy Blue, who quietly endures a fragile relationship with her hoarding mother. Suzy wants to be wild and free and agrees to take part in a pretend girlfriend scheme with her charming neighbor, J.J. Radborne. When the lines between fake and real start to blur, Suzy gets nervous. What if J.J. wants more and what happens when he finds out about her mom? This is a small town love story about a strong girl, a bad boy, forgiveness and trust, and finding love.